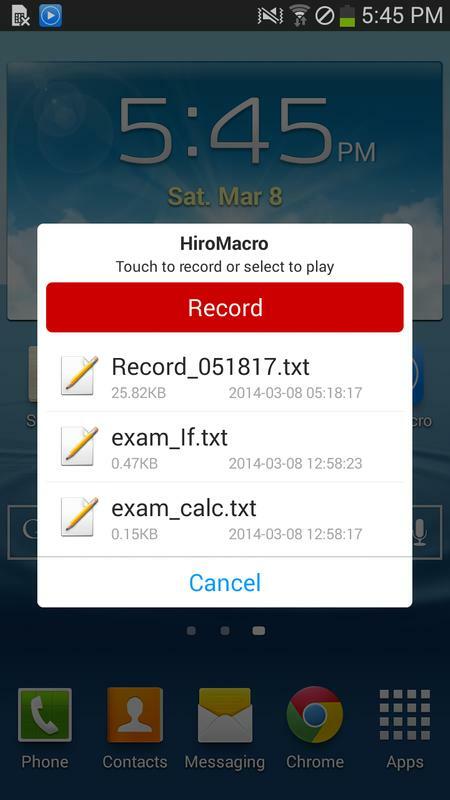 HiroMacro is available on Android devices with auto-touch macro. 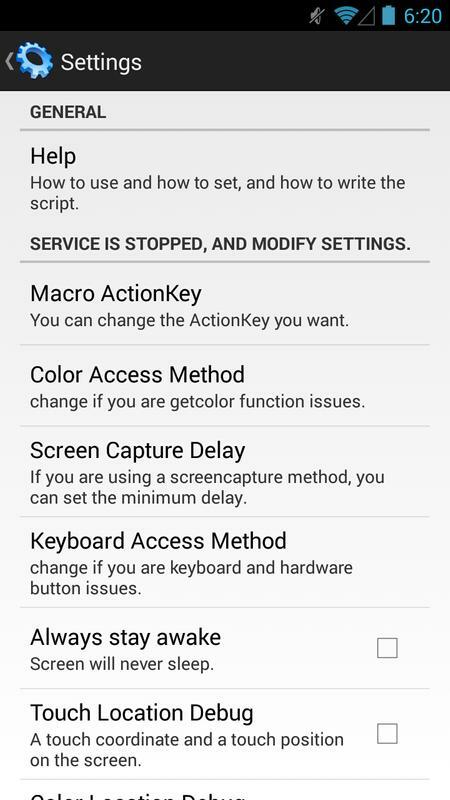 Script by recording a user’s touch to create jobs, and it can be played repeatedly. 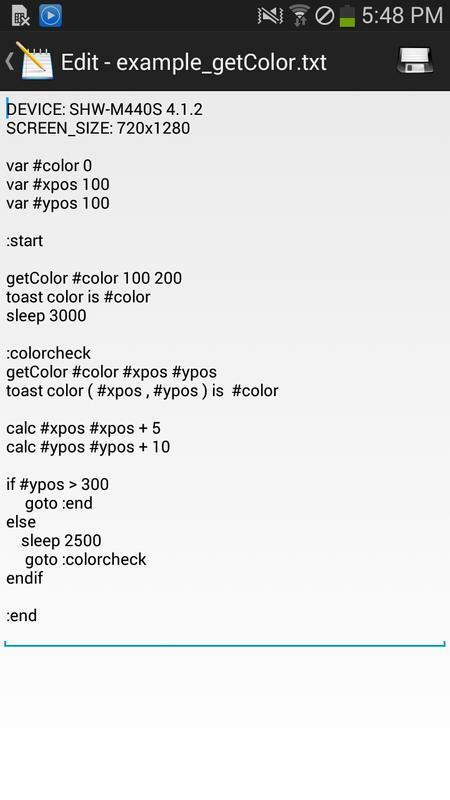 Using a simple scripting language. 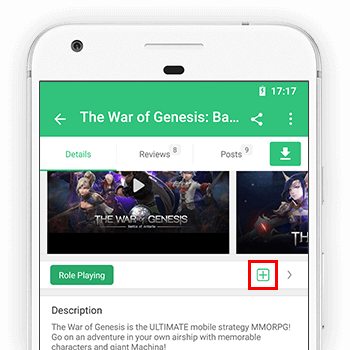 You can easily implement powerful features. 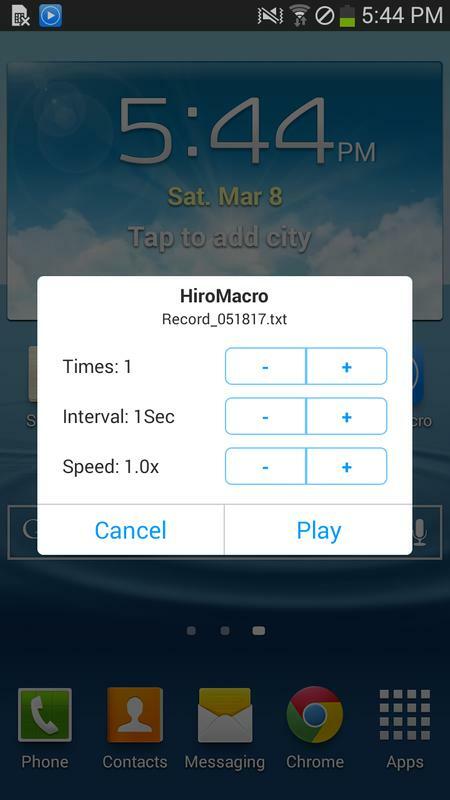 In order to use the HiroMacro Android devices should be rooting. 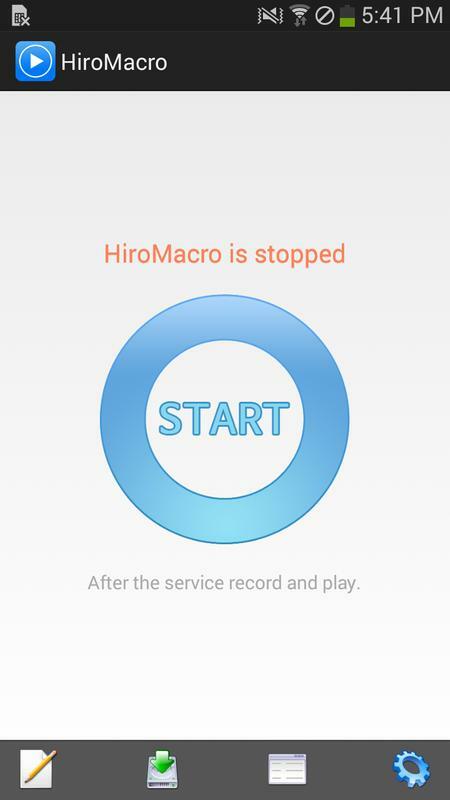 HiroMacro must have root permission.